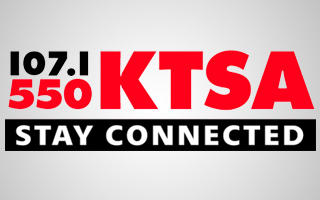 As a KTSA listener, you’re probably aware that we’ve been working hard for the past several years to stay ahead of rapid changes in the radio and technology landscape. 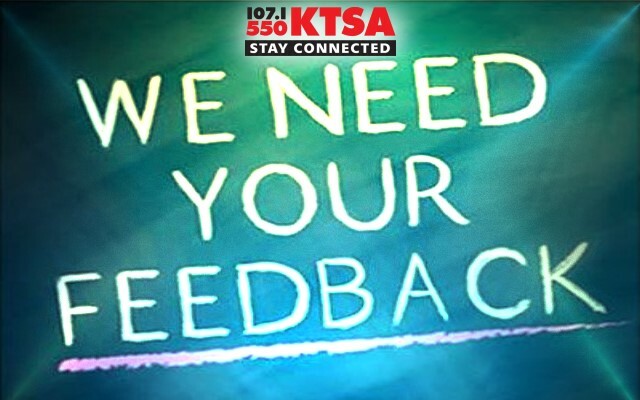 You are among a select group of listeners invited to participate and tell us how you use the radio, along with social media, smartphones, tablets, streaming and the web to stay connected to entertainment, news, and updates from KTSA and other sources. Whether you use all these things or not, we really need your opinion. When you’re ready to take the survey, just click the link below to participate. 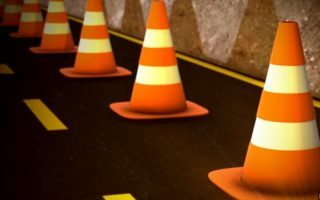 We hope you’ll find it to be an interesting way to reflect on your own changing habits as a KTSA fan and radio listener. Thanks in advance for your time and for your support of KTSA San Antonio.